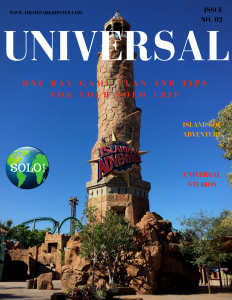 Whether you choose to go to Universal Studios in Orlando solo or with family and friends, each tip will guide you to having the best theme park vacation ever! This one tip will save you both money and time! It’s best to buy your tickets ahead of time. This prevents waiting in a line once you arrive at Universal Studios. The line to buy tickets in the morning can exceed the usual time you may notice during the later theme park hours. 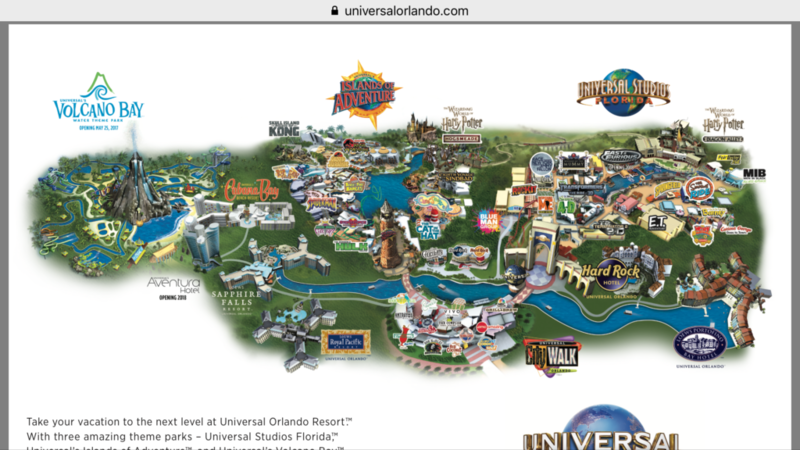 Buy your Universal Studios Orlando ticket directly from Universal’s website or from a reputable source such as Undercover Tourist. Undercover Tourist usually has special rates for Orlando theme park visitors. 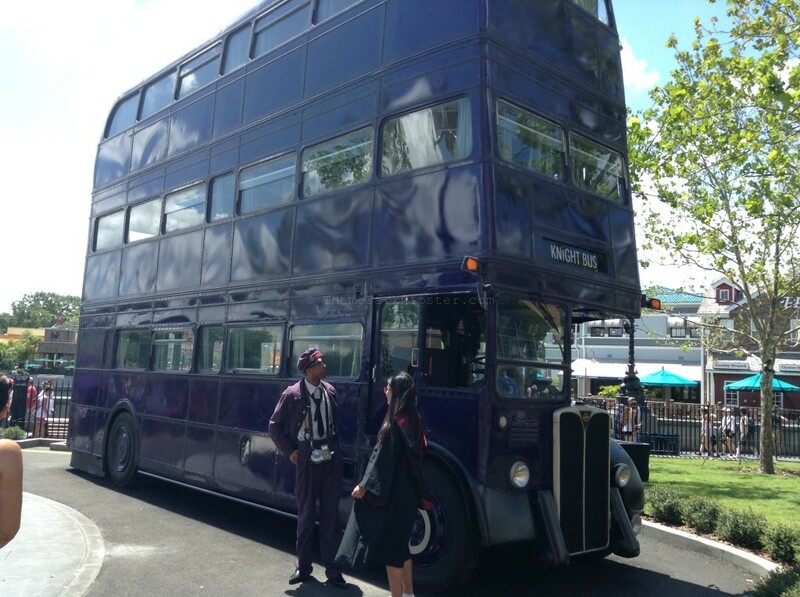 Did you know that you can get a Groupon Universal Studios tickets? You can find them here. Holiday peaks, crowd sizes, weather, and a few other factors have a lot to do with your Universal Orlando experience, including how long you’ll be waiting in line for your favorite rides. Depending on the time of year you go, you’ll may want to think about getting an Express Pass. 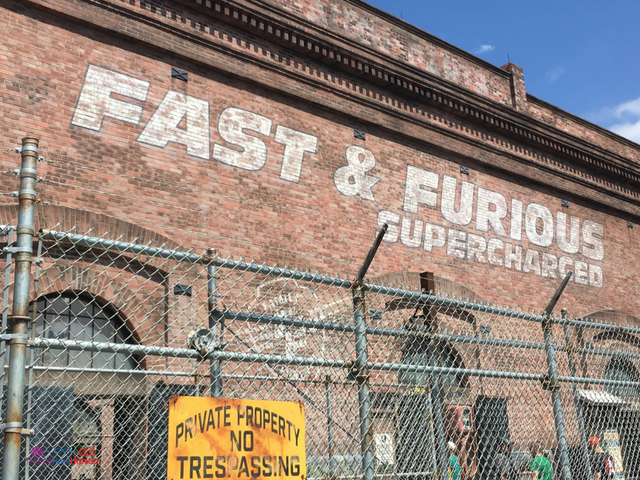 Universal Studios has some of the most innovative rides with wait times to prove it. So, are the Universal Express Passes worth it? For instance, if you’re only going to be at Universal Studios for a day and you came on a crowded day, then I’d say definitely get the Express Pass. 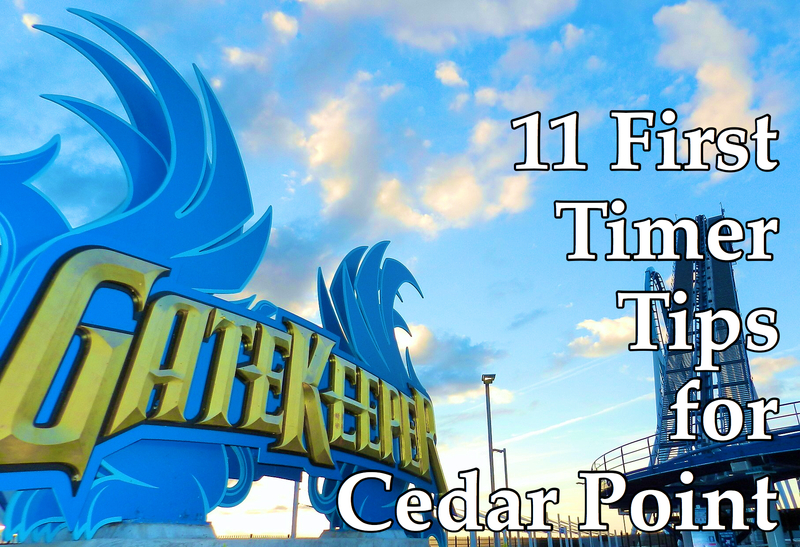 On those peak days, it gets extremely hard to do and see each attraction available at the park. Plus, if it’s a hot and humid day, it only adds to the frustration. 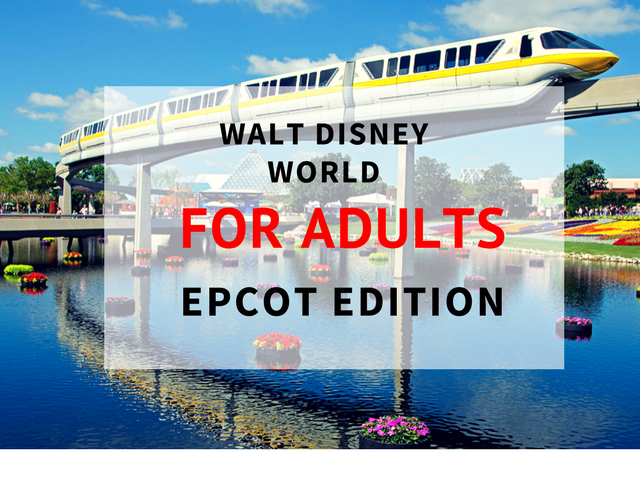 I know the prices can be out of your budget, but if you can squeeze a little bit more then definitely grab an Express Pass. 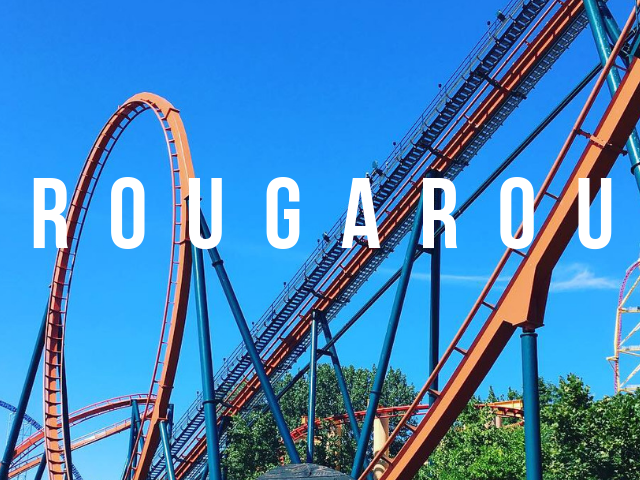 If you’re not into the whole ride thing and you’re just fine doing a ride here-and-there, then pass on the Express Pass and spend that money on some theme park food and merchandise. Universal Express Pass: You can skip the regular line ONE TIME per ride at participating attractions each day that your pass is valid. 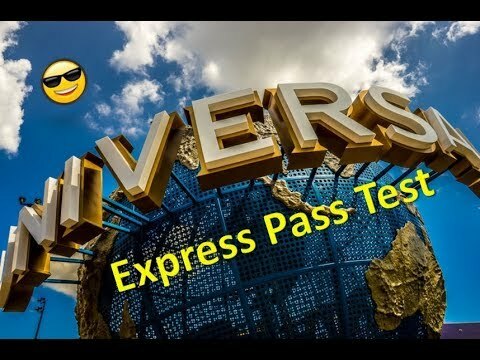 Universal Unlimited Express Pass: You can skip the regular lines an UNLIMITED number of times at participating attractions. 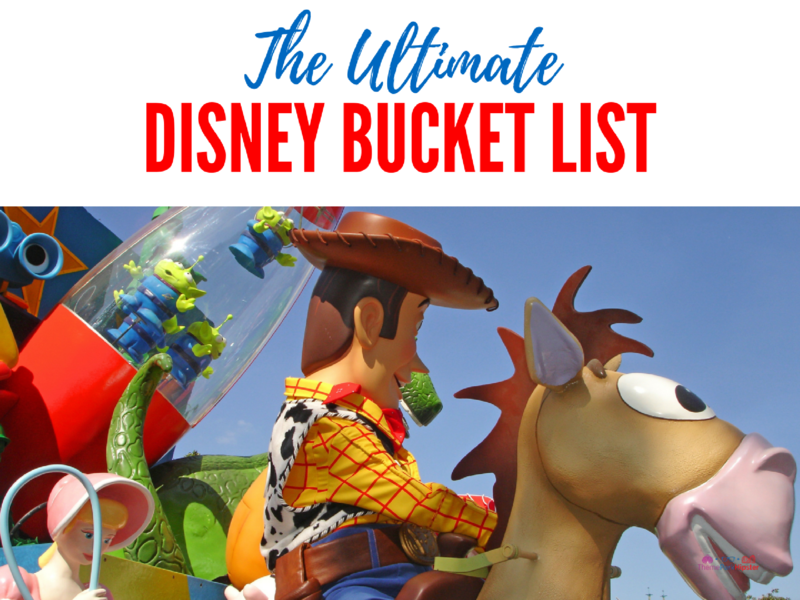 2-Park Park-To-Park + Express Unlimited: This includes admission to Universal Studios and Universal’s Islands of Adventure, plus Universal Express Unlimited access. 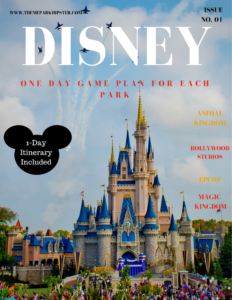 3-Park Park-To-Park + Express Unlimited: This includes admission to Universal Studios Florida, Universal’s Islands of Adventure, and Universal’s Volcano Bay, plus Universal Express Unlimited access. Hipster Power Tip: There are three resorts on Universal Orlando property that include FREE Universal Express Passes for each hotel guest. 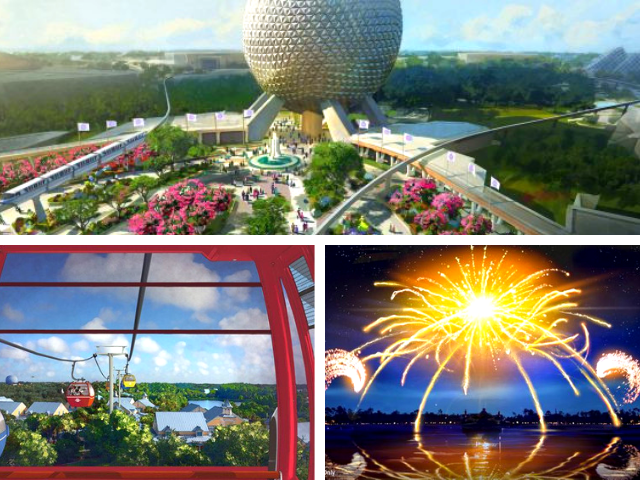 They are: Loews Portofino Bay Hotel, Royal Pacific Resort and the Hard Rock Hotel. 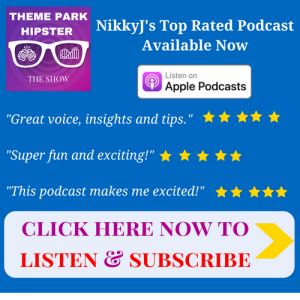 A true ThemeParkHipster will most likely have a time where the little ones will be join you on one of your trips. 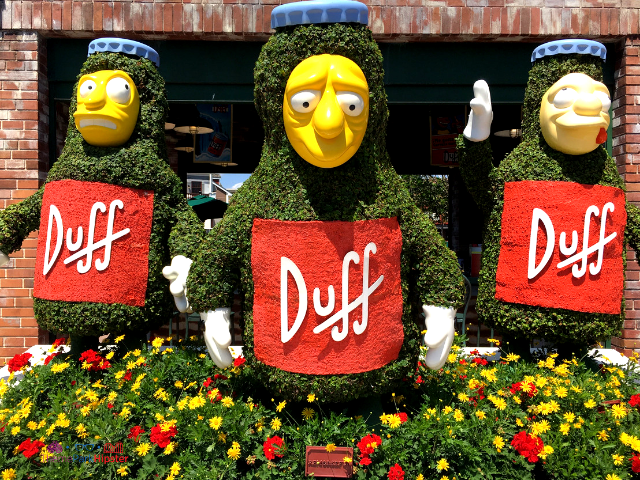 You don’t have to miss out on all the fun Universal Studios attractions. You and your theme park partner can take advantage of the Child Swap Program, where you’ll both be able to scream on Hollywood Rip Rockit, as the little ones wait to the side. The Child Swap Program works by allowing one member of your party to wait in a designated area along with any children who are unable or unwilling to participate. Once the rest of your group is off the ride, you trade places and take your seat on the ride while those who rode previously stay with the child(ren). Route your path around the park in advance by retrieving the Universal Studios park map on the app. The Universal Orlando Resort app allows you to find ride wait times, show times and dining venue hours. The app also allows you to do so many other things such as, placing food and drink orders from select restaurants when you’re in the parks. 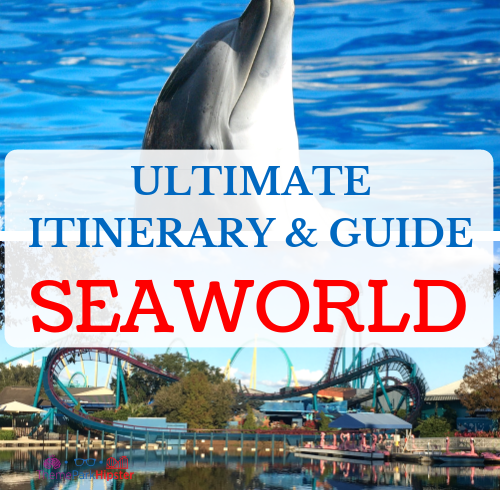 You can also print out and read the perfect Universal Studios Florida one-day itinerary here! 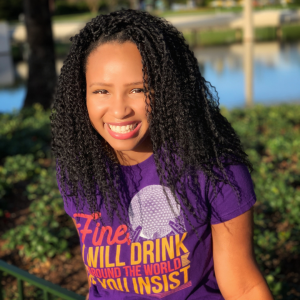 If your smile is as wide as mine, then you probably want to skip the other rides and head straight back to the Wizarding World of Harry Potter Diagon Alley section of the park. 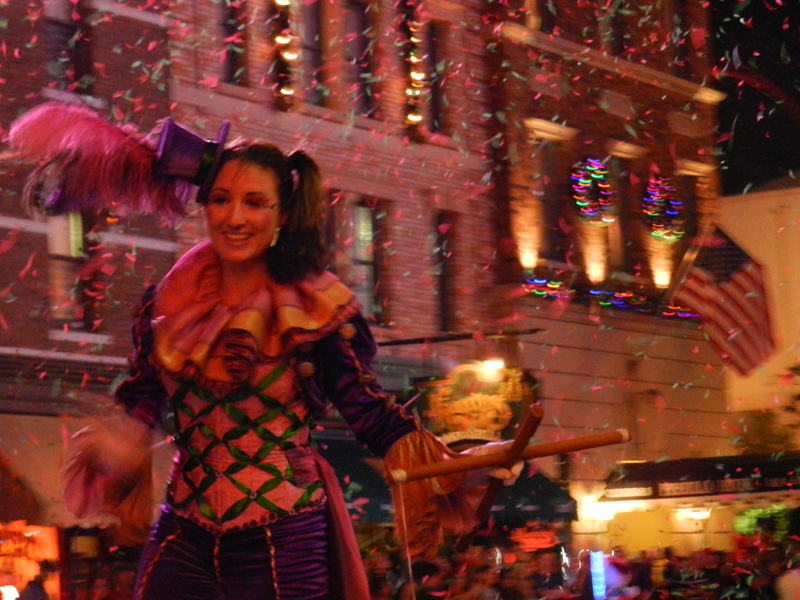 You’ll want to explore all the crevices of Diagon Alley and discover the dark streets of Nocturne Alley. Become a true wizard and get your wand. 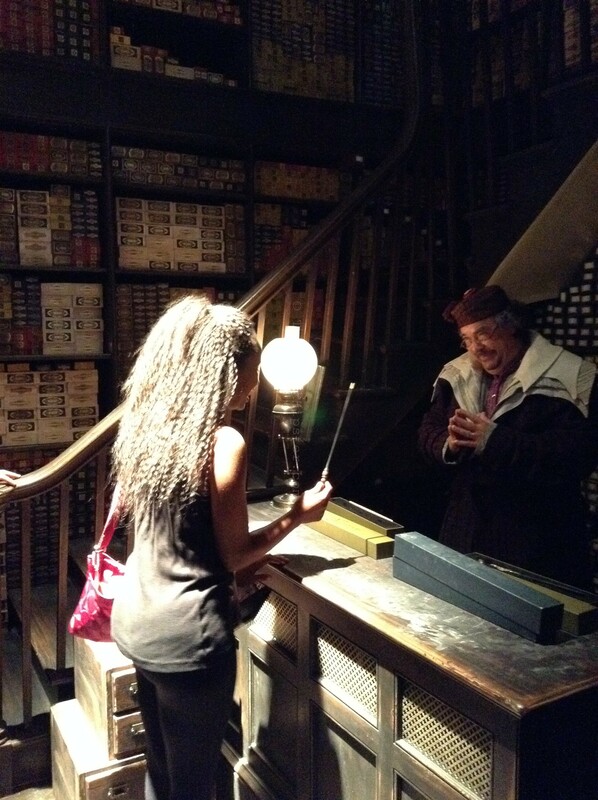 I recommend partaking in the interactive wand experience; it’s always pretty fun and you’ll love it. Don’t forget to ride Escape from Gringotts and chat with goblins. In case you’re a Muggle, Butterbeer is a drink mentioned several times in the Harry Potter books. It is the drink of choice for many of the adolescents through out the famous Wizarding story. It’s a staple drink and a must have beverage whenever you visit Universal Studios. Sooooo many to chose from!!! 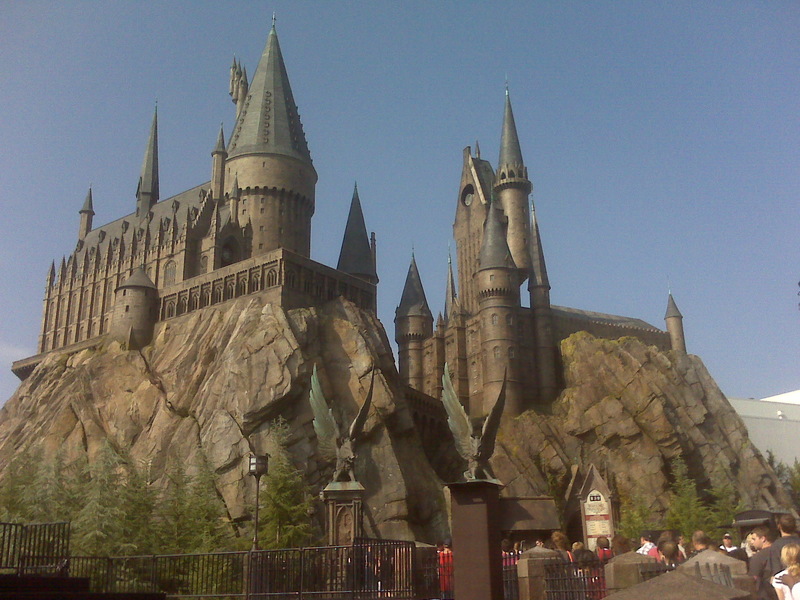 This is the best way of recreating the footsteps of the famous wizard, Harry Potter. 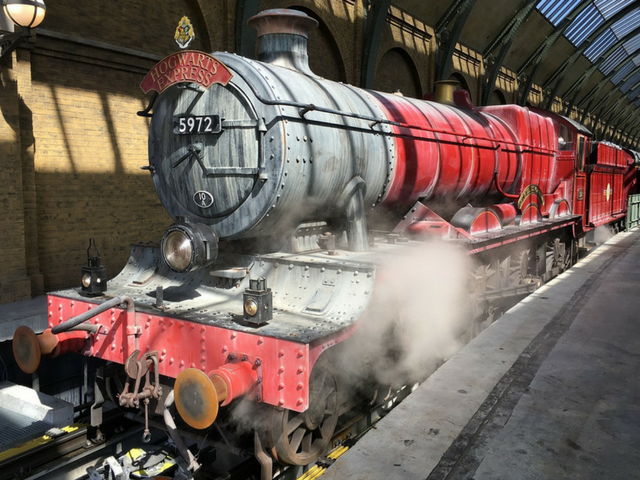 The Hogwarts Express is located inside King’s Cross Station next to the secret entrance to Diagon Alley. 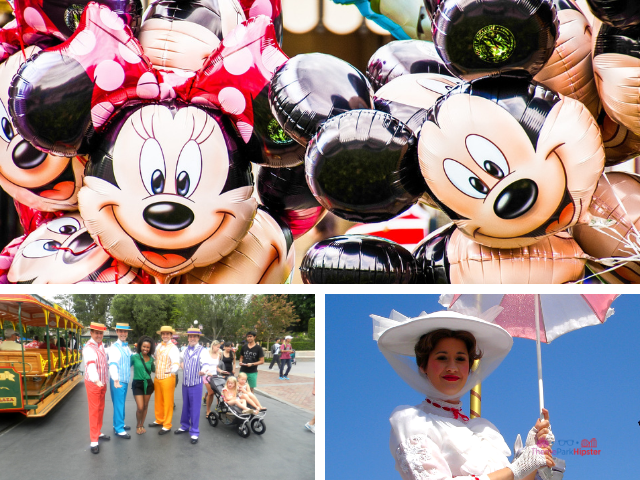 In order for you to experience this attraction, you’ll need to have a park-to-park admission ticket. 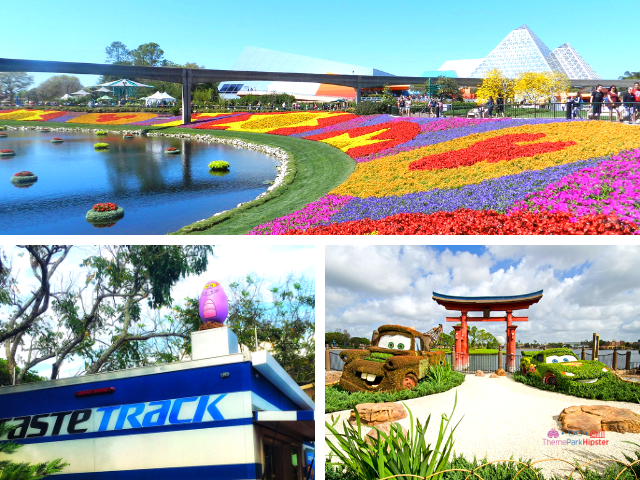 Park-to-Park tickets allow you to visit all listed parks any time each day. 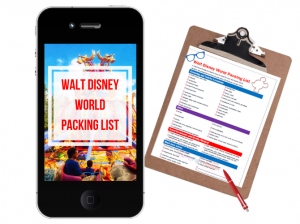 You can get the full Universal Orlando packing checklist here! 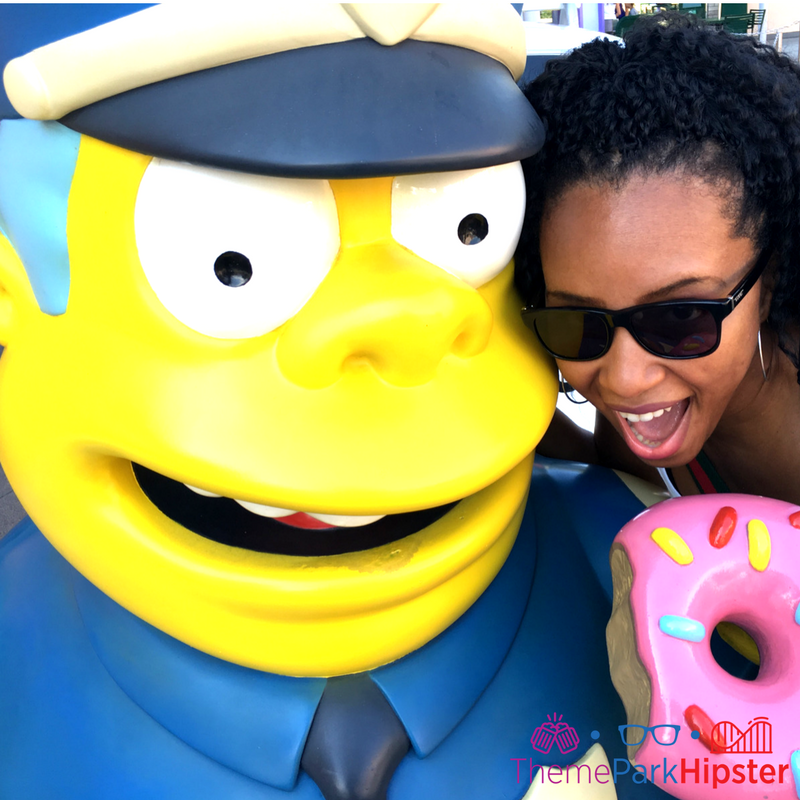 To prevent any embarrassment at the security checkpoints, I’ve listed the items you are able to take with you inside of the Universal Orlando parks. Please keep in mind that Universal is very strict on what it allows you to bring. 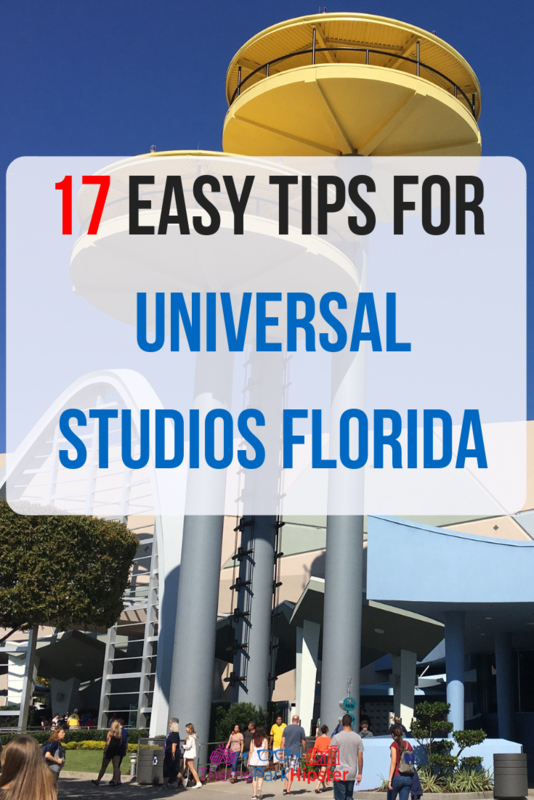 This is especially important if you are traveling to Universal Studios solo. 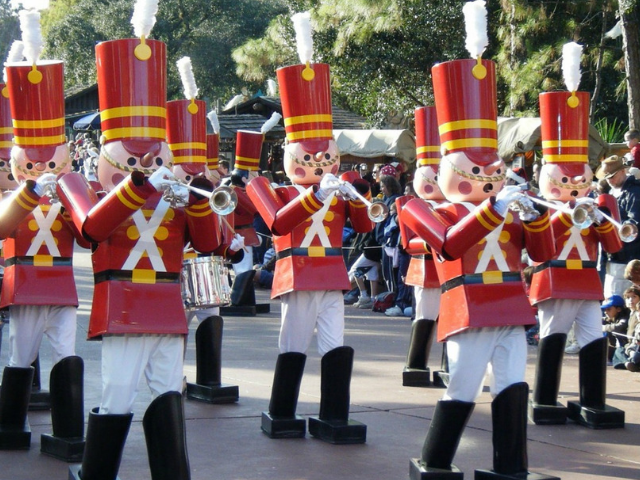 The Single Rider Line will split up your party. The attraction attendants use Single Riders to fill in extra spot available on the rides. The lockers next to attractions require you to store your loose items. They are free for up to a certain time period. The time period will depend on the wait time of the attraction. If you go beyond the time frame for holding your items, you will be required to pay a small fee. Make sure to take a photo of your locker number. Trust me when I say that it will save you the headache of trying to remember your locker number when you’ve just got done screaming your head off on Revenge of the Mummy! 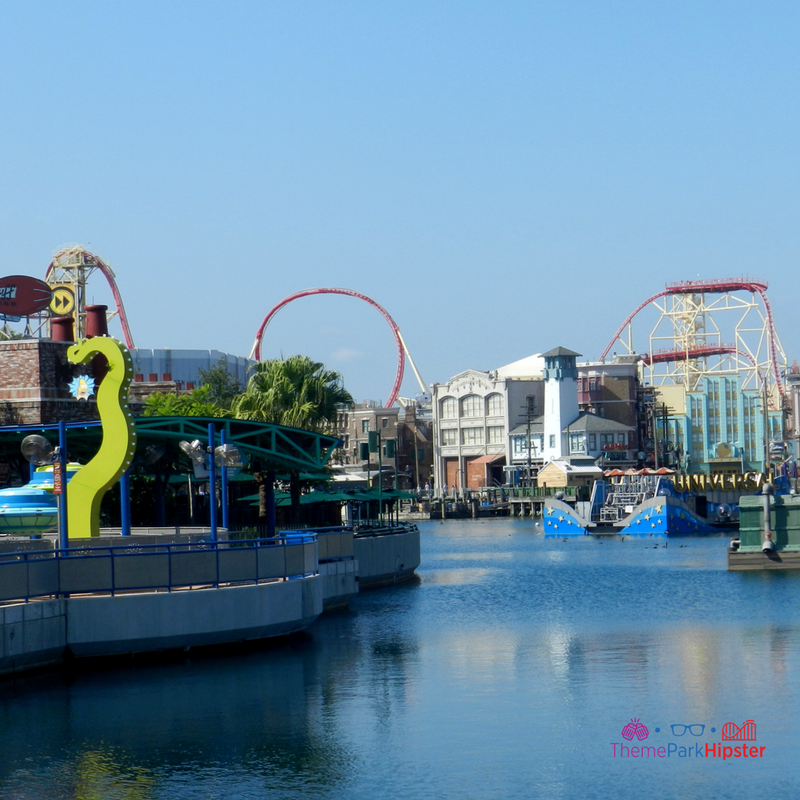 Universal Studios Florida is one of the best theme parks in the world! 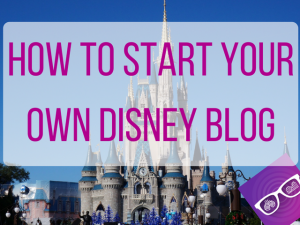 You will have an amazing time if you plan the right way and follow these tips. Now go out there and start your Universal Orlando theme park adventure today! 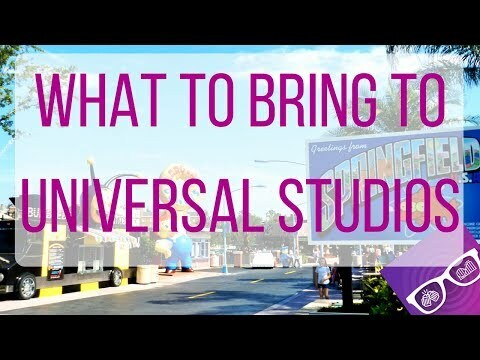 Let me know if you’ve ever went to Universal Studios before in the comment section below? 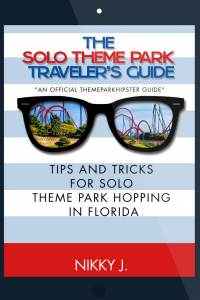 Join 10,981+ active members of the Solo Universal Orlando Traveler’s community.